Please consider supporting us by disabling your ad blocker then reload the page. ShareVPN allows user to extend his/her account one day before account expiration date or when user account is already expired. 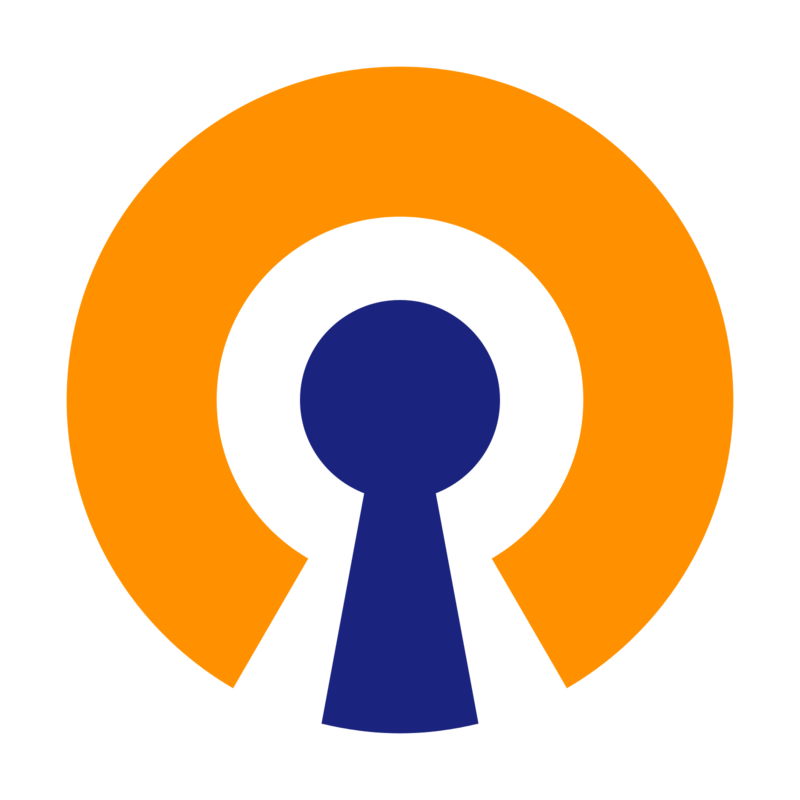 The default OpenVPN extend adds 1 day more validity to user account, but if a valid code was applied it will depends on its duration e.g 7 or 30 days. Note: You can extend one day before your account expiration date or when your account is already expired. Perks of Beer Donators Beer Donators will be given a reward based on his/her donations.